A fun ‘quiet’ crochet jungle playbook with a jungle animal theme. GET THE JUNGLE PLAYBOOK MATCHING BAG AT AMERICAN CROCHET! 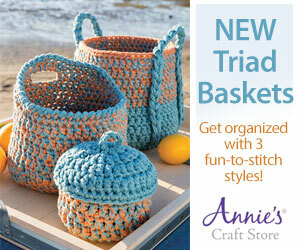 help you hook this pattern for only $5.99 – Please Note – pdf does not include bag.